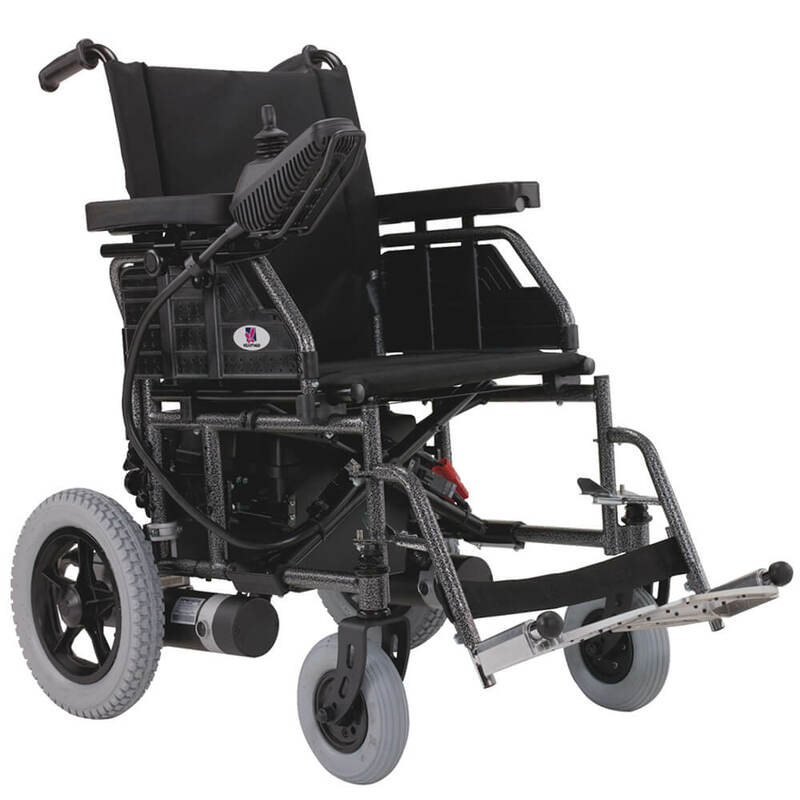 A heavy-duty steel-framed wheelchair, structured with a double-cross brace design and equipped with 4-pole high power motors, offers seat width options of 22″ and 24″ for the heavy-weights. A steel-framed model serves as an economical alternative. Heartway reserves the rights to amend or change the specifications if required and necessary. There may not be further notification regarding the amendments or changes.